The British Isles are a collection of islands off the coast of continental Europe. The largest of the islands is Great Britain, the second largest is the island of Ireland, and there are more than six thousand smaller islands, including: the islands of the Hebrides, Shetland, Orkney, the Isle of Man and Anglesey. Although they are not part of the same island chain, the Channel Islands (Jersey and Geurnsey) are also considered to be part of the British Isles. 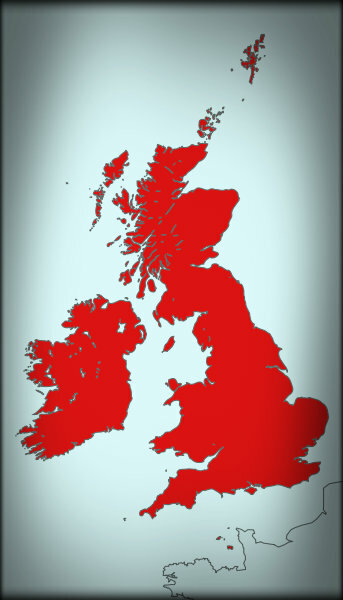 The term British Isles is not used in Ireland due to political objections about the word British being applied to the Republic of Ireland. What next? Find out what the difference is between the terms Great Britain, British Isles and the United Kingdom, or discover some facts about England.